A Pink's Eunji revealed she would love to collaborate with�IU. In an interview for her fall album�'Hyehwa (??)' and�"Being There", Eunji opened up about who she'd love to work with, saying, "If IU says she'd like to work with me, I welcome her with wide arms. I personally love IU's emotions. If the opportunity arises, I'd love to. Ji-Eun, let's do it for sure!" 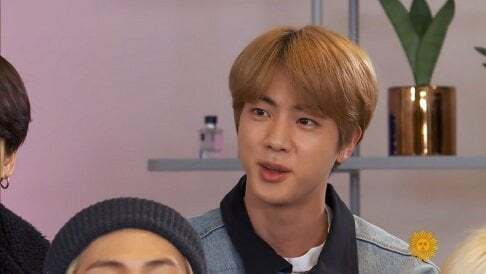 As for working with singer-songwriter�Sunwoo Jung Ah, Eunji expressed, "I was normally a big fan of sunbaenim to the point I could listen to his music all day. It made me learn how to make music. I didn't have the right to choose the songs, but I was so happy that he readily agreed. The songs came out the way I wanted them too." She concluded, "I really like Sunwoo Jung Ah sunbaenim and IU, and I really love their songs 'Cat' and 'Jam Jam'. Their collaboration was the best." 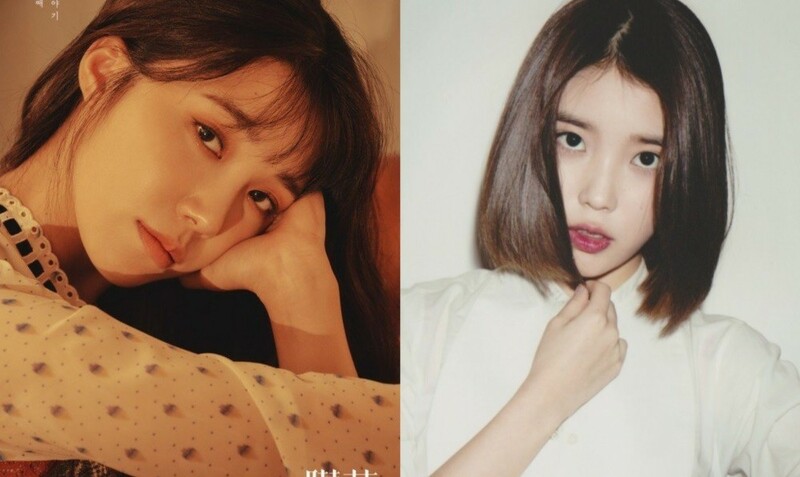 Do you want to see Eunji and IU collaborate?